When we think of home internet, we think of the router. But routers are flawed. Design of or things in the home can act as barriers and cause dead zones and/or general interruptions to your internet service. Mesh technology, however, seems to be an answer to the problem of routers. Mesh technology refers to technology that allows for substantial and infinite interconnection among and between your router and all of your electronic devices. It does this via nodes. These nodes act as connecting points of the internet, one by one extending the internet service throughout the home, including those unwanted dead zones. Hospitals have been using this technology. The military has been using this technology. And now consumers can use this technology. But just because it sounds good does not mean it is worth the price. Do you need a wireless mesh network system to enjoy your internet service uninterrupted anywhere and anytime inside your home? The answer is: it depends. It depends on your internet connectivity at home. And that’s a pretty vague answer, so to address the question more specifically, let’s consider who would and would not benefit from a wireless mesh network. As already mentioned, a wireless mesh network system is poised to be a solution to many consumers who experience problems with their internet connectivity. Below are some indicators it may be right for you. Do you have a large house, maybe with two or more floors? Large houses, especially those with two or more floors, are environments that do not work well for one router. Spaces in the home will be too far for the signal to reach. Nodes that extend from point to point can help create reliable WiFi service. Do you need network management capabilities? Many kits are fully automated and allow you to manage the network via an app. Do you want tighter security? The more expensive kits provide upgraded security support — you do not have to manually check for and install firmware updates, as the wireless mesh network does it for you. 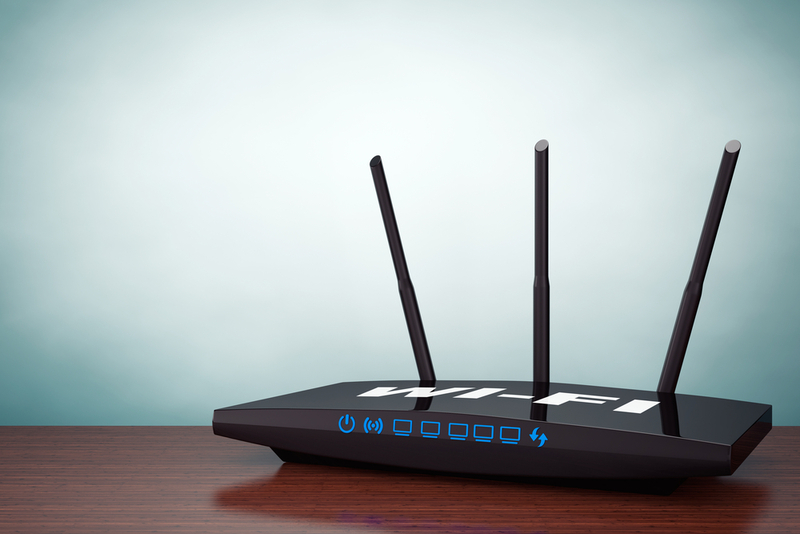 Though wireless mesh network systems sound good, they are costly. Kits can run from $100 to $500, with the better mesh-router kits costing more. Instead of a mesh-router kit, you could purchase a good $20 range extender, which accommodates larger houses more conducive to dead zones. And with regard to large houses — if you don’t live in one, then wireless mesh network systems may be overkill and waste resources. If you do live in a big house, then you may need several mesh-router systems to take full advantage of the mesh technology capabilities, and that means finding space for the additional devices in your home. With these things in mind, if mesh technology still sounds good, you may want to consider your internet provider. The best wireless mesh network system cannot beat an internet provider, so reliable dead zones and interruptions are minimized to the point they are never really a factor. But what kind of internet provider can match or produce better results than router-mesh kits? Fixed point wireless networks can. This technology does not rely on cable, satellites, phone, or other technology and can reach locations where the latter cannot. 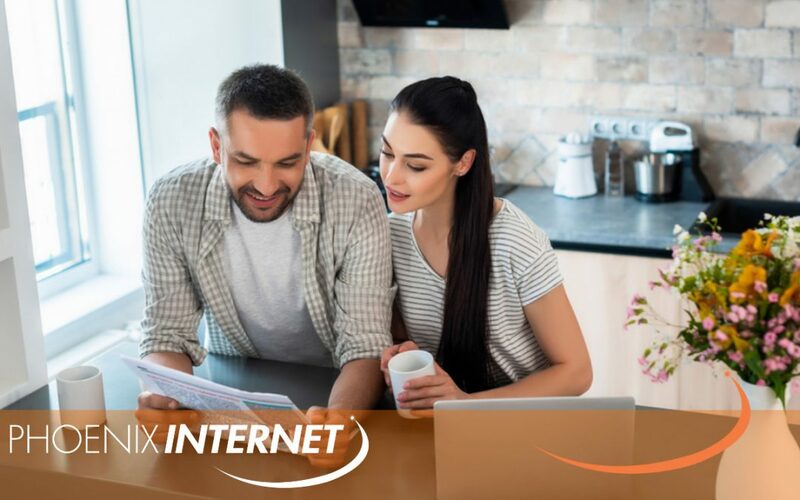 Fixed point wireless networks provide strong, reliable internet connection regardless of the size of your home. So, you do not need mesh network solutions if you have fixed point wireless network solutions. Mesh technology is now available to consumers to use to extend their internet service in the home — so long as they can afford it. Wireless router-mesh kits are a solution for people who experience dead zones and regular internet interruptions, which typically occur in large, two-story homes, and who want the added benefits of network management and automated security. You do not need to added expense of wireless mesh technology, however, if you find internet provider utilizing fixed point wireless capabilities. At Phoenix Internet, we use fixed point wireless capabilities. We are the largest internet provider doing so who services the greater Phoenix metropolitan area, including those areas that are far out of range. 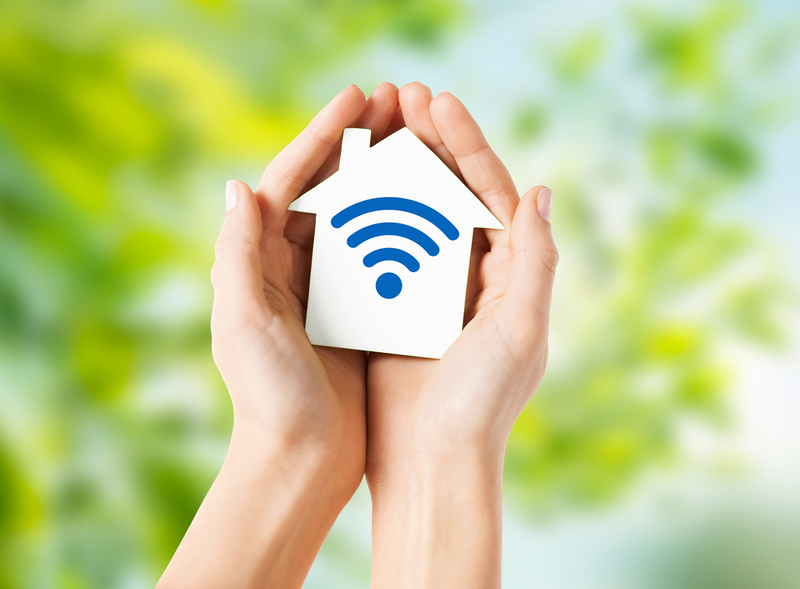 If you need the benefit of uninterrupted WiFi connectivity in your home, regardless of how small or large your home is, contact us today.